Some Android smartphones already have an in-display fingerprint sensor. However, the optical scanners often work very slowly and are not as accurate as they are used to from previous fingerprint sensors in the case of mobile phones. That’s why the Galaxy S10 should use an in-display fingerprint sensor with ultrasonic technology. But Samsung does not want to be content with the current technology and is working on a double hedge. For this purpose, the South Korean company uses the conditions that result from the new position in the display. According to a patent that now surfaced, the in-display fingerprint sensor wants double check. In the first step, it is detected if the finger rest on the display and the first scan is performed – as with all other sensors. Shortly thereafter, the brightness of the display is increased to check the authenticity of the finger. Sun Samsung wants to prevent that no real finger on the screen for application. If both procedures comply with the safety regulations, the smartphone will be unlocked. The user should not be negatively affected by this double check. It should be extremely fast and reliable. 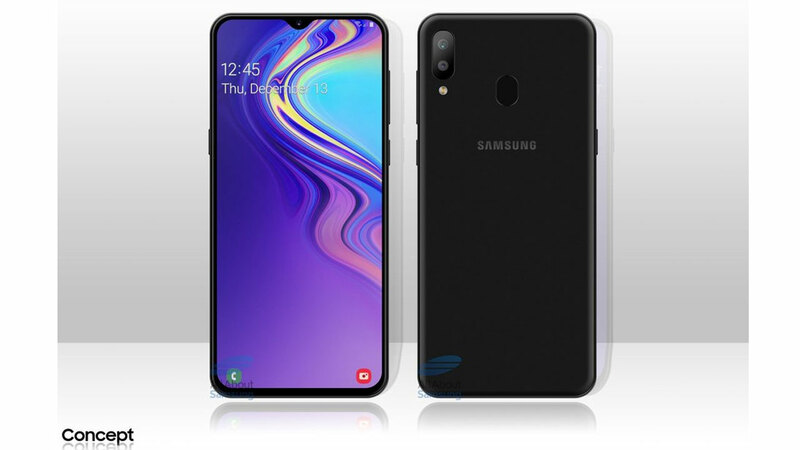 Samsung Galaxy S10 without Face ID? 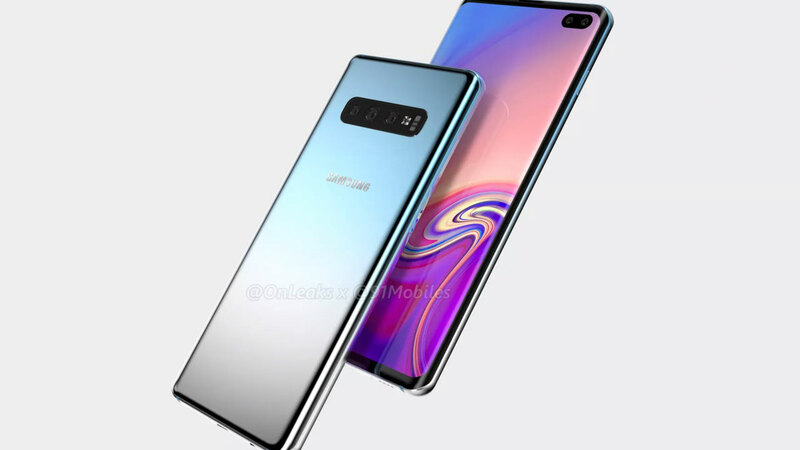 The further development of the fingerprint sensor in the display would have great advantages for Samsung and the Galaxy S10. Many Samsung customers have regretted the omission of the homebutton at the front very much. It basically returns with it and, in combination with a pressure-sensitive screen, could enable new features. 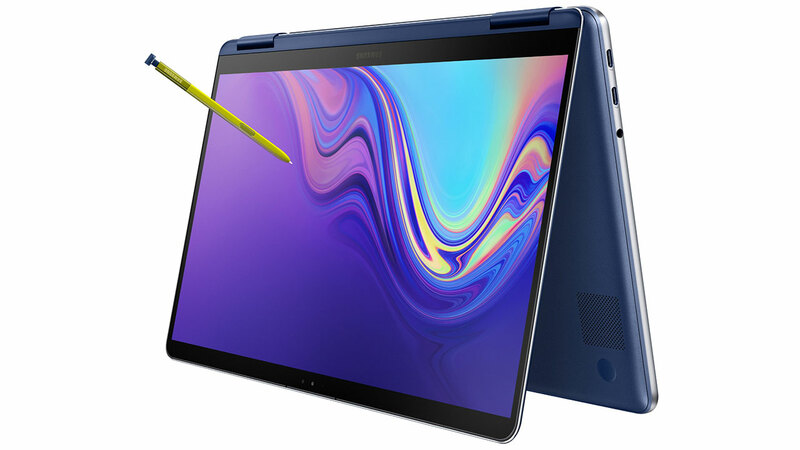 In addition, Samsung should further advance with recognition. So far, however, no manufacturer of Android smartphones has managed to copy the Face ID technology from Apple and make this method so safe. What do you think of the double hedge?